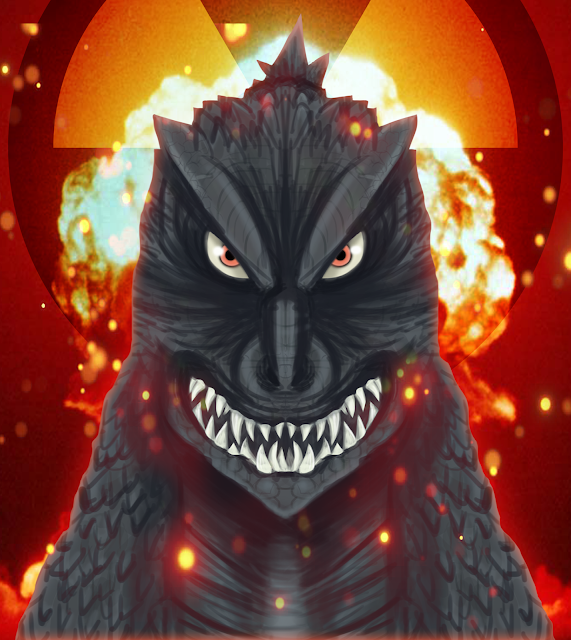 Prepare your radiation suit, respirator and Geiger counter, because the theme for this time is Nuclear! 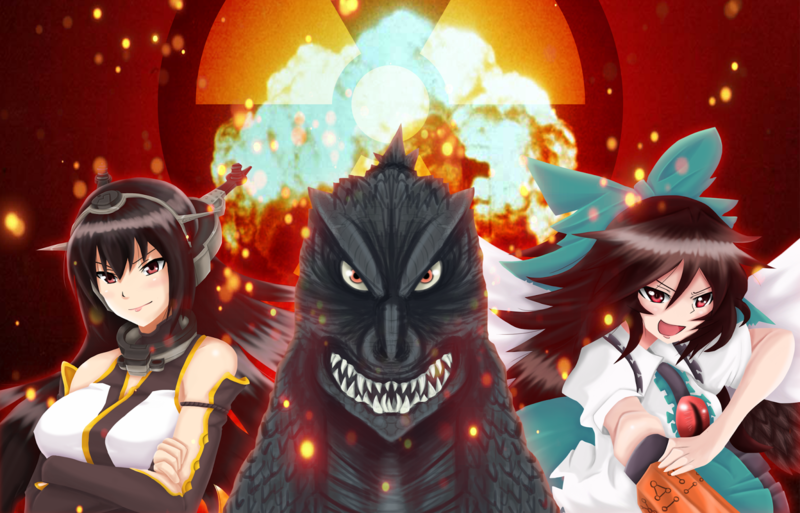 Featuring the crossover between 3 atomically famous characters; Godzilla, Nagato and Utsuho Reiuji, ready to blast you out from their sheer fission and fusion power. 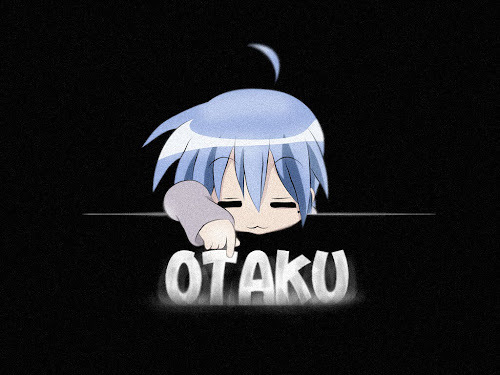 Brace yourself for the initial blast, get ready for the aftershock and take shelter for the fallout, because this is a nuclear power overload. Born from the nuclear radiation itself, it's everyone favourite atomic breathing monster; the king of monster Godzilla. 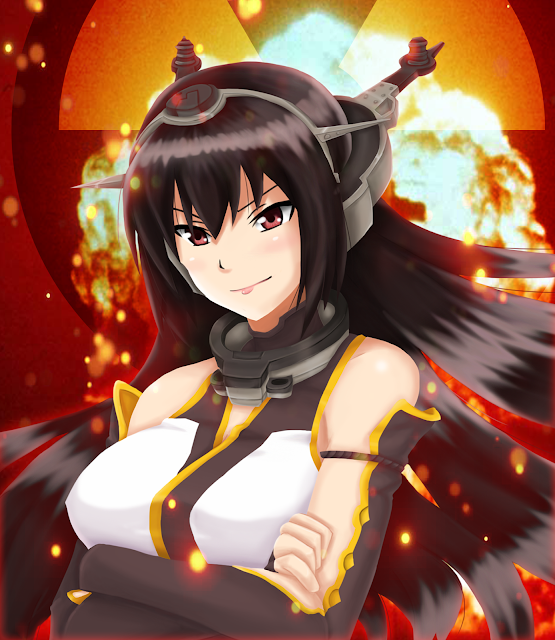 Taking hit from 2 consecutive nuclear blasts and still left mostly intact; she is the might of big 7, Nagato battleship. 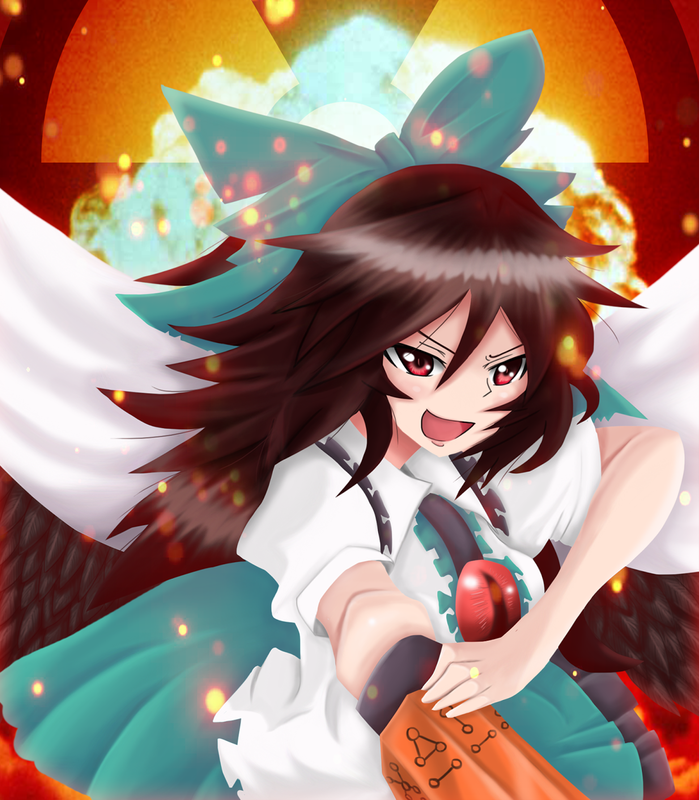 Harnessing the ability to manipulate nuclear fusion, she is the regulator of the flames in the Former Hell of Blazing Fires; the Hell Raven Utsuho Reiuji.